The Ultimate Wedding Planning Party: Win some gorgeous Bobbi Brown cosmetics - comp closes Thursday 16th of August! 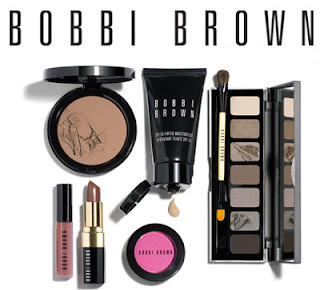 Win some gorgeous Bobbi Brown cosmetics - comp closes Thursday 16th of August! Three talented, International Bobbi Brown make up artists will be on hand at the 2012 Ultimate Wedding Planning Party doing free make overs, gets some great ideas for your upcoming wedding or event..... get your tickets at the event website now!